This is a wonderful translation for a wonderful game. If I recall correctly the first J was more of a action game, but the sequel is more of an adventure game with some aspects carried over from the first in parts. 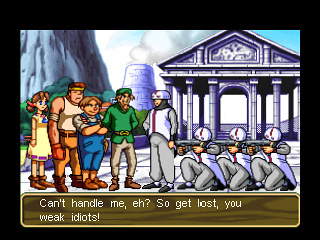 Pretty much the game consists of you directly controlling Josette and interacting with the people on the island. 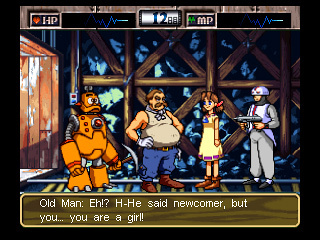 The unique part about the game is that Josette is not human, but a robot and you have to teach her how to become human. There’s a percentage you can follow that will show you she’s doing. You get something special if you get 100% Having played the game through from start to finish, I can say without a doubt that the story in this game is top-notch. I recommed it for those who want an excellent gaming experience. 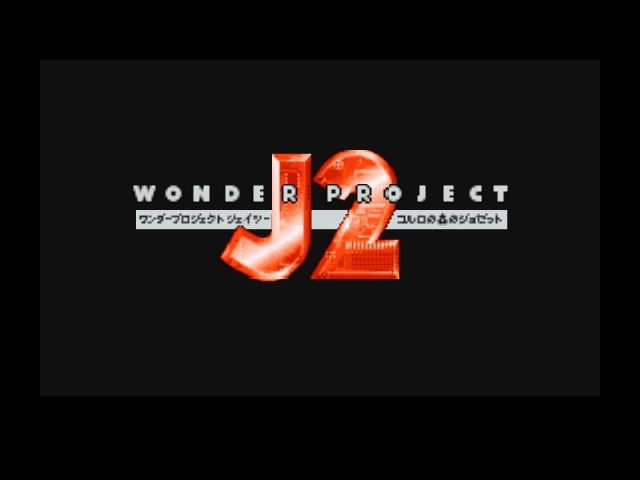 This patch is a full English translation for the N64 game Wonder Project J 2. There are only two graphics that are not translated, one is the second title screen and the other is the game over screen. There may be a few minor issues such as position of the word “day” on the diary screen and some text centering. None of these issues really detract from the experience of the game. It has been tested on a real N64 and all text is translated. The readme contains helpful information about emulating this game correctly.